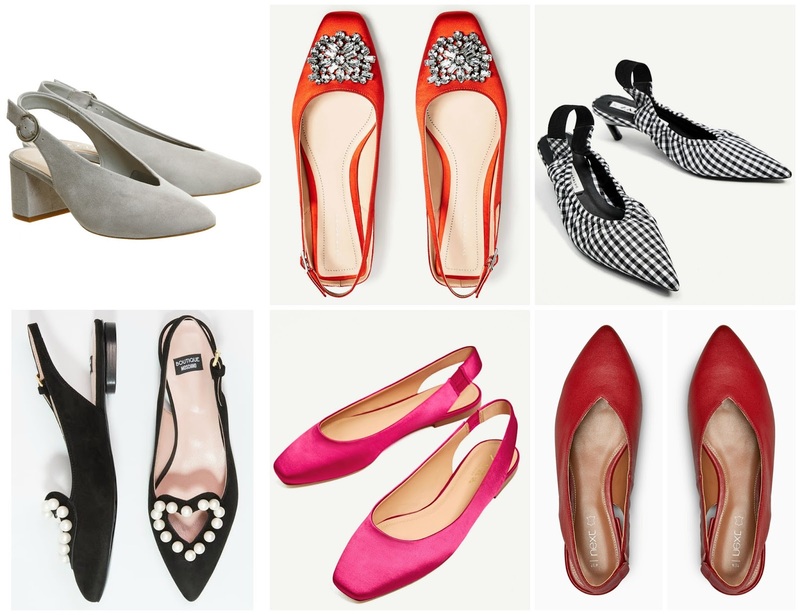 As you might have already guessed from my earlier post, wholly dedicated to slingbacks, I love a good shoe. Spring shoes are my favourites. 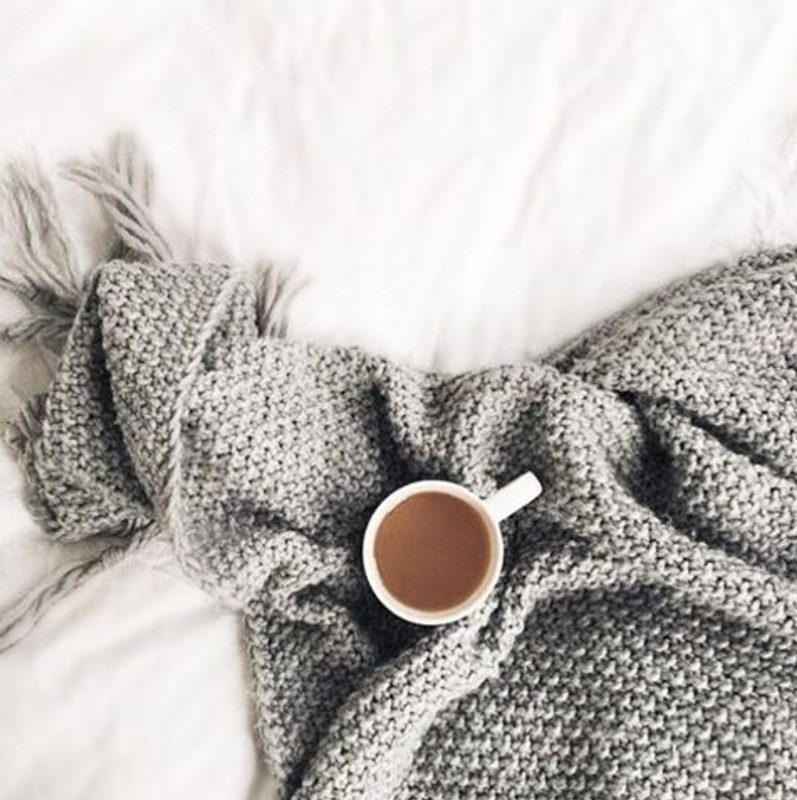 Flats in particular and thankfully due to the continued catwalk trends of low-heeled styles - including the cute and very retro 80s inspired kitten heel mean that fail safe flats are here to stay. 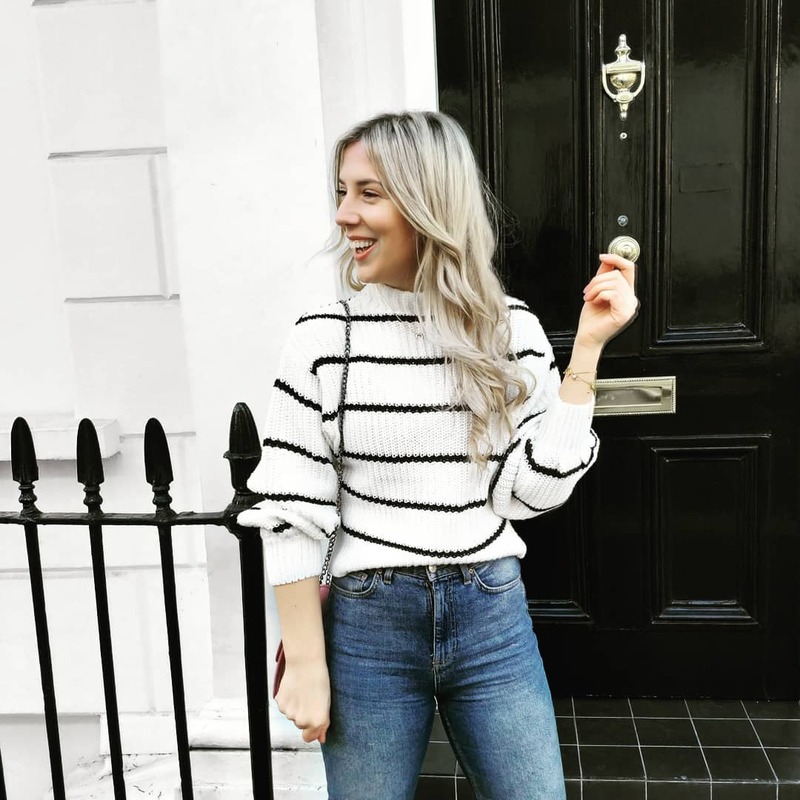 There are so so so many great styles on the high street, I have a tonne in various saved baskets and I've bought a few pairs (or so...) over the last few weeks. Despite absolutely not having the money for them there's something quite nice (and almost equally slightly agonising about having a pair of spring shoes ready for when a lovely sunny spring day comes along. Plotting and planning outfits to wear with them and occasions too wear them to. 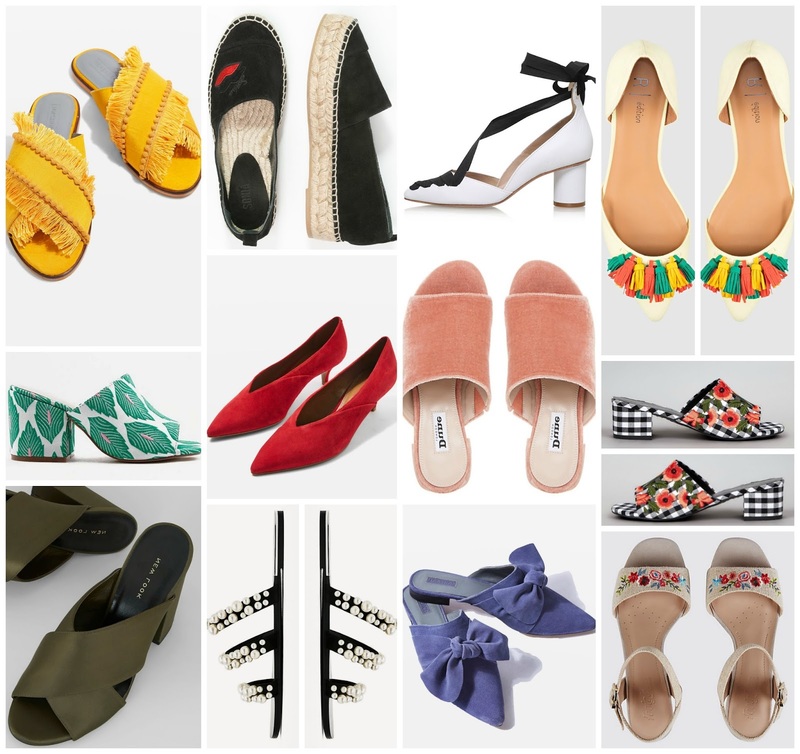 So here's my little spring shoe edit. 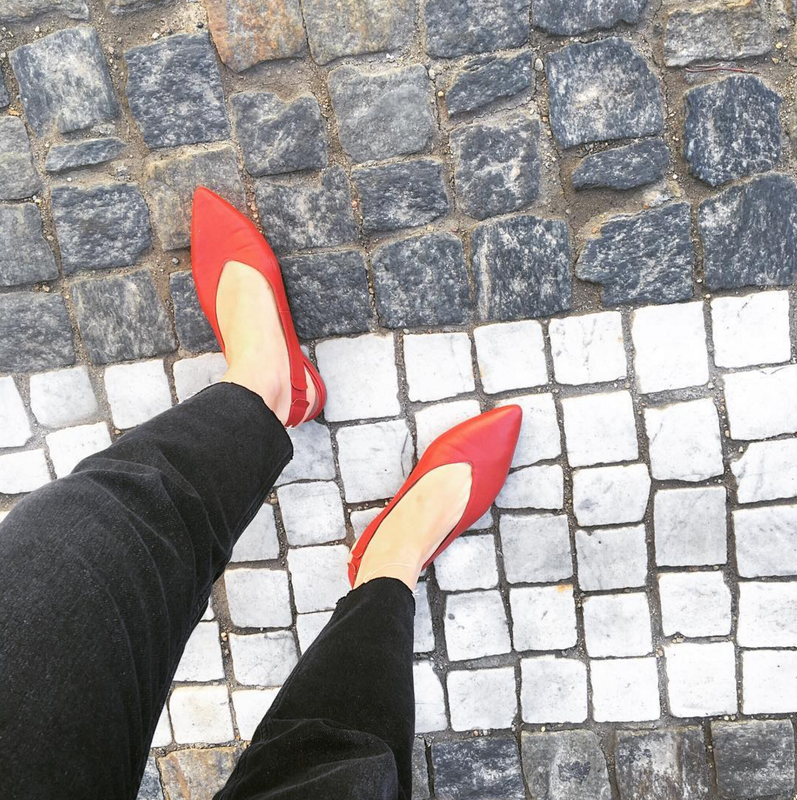 Slingbacks are my ultimate summer shoe. 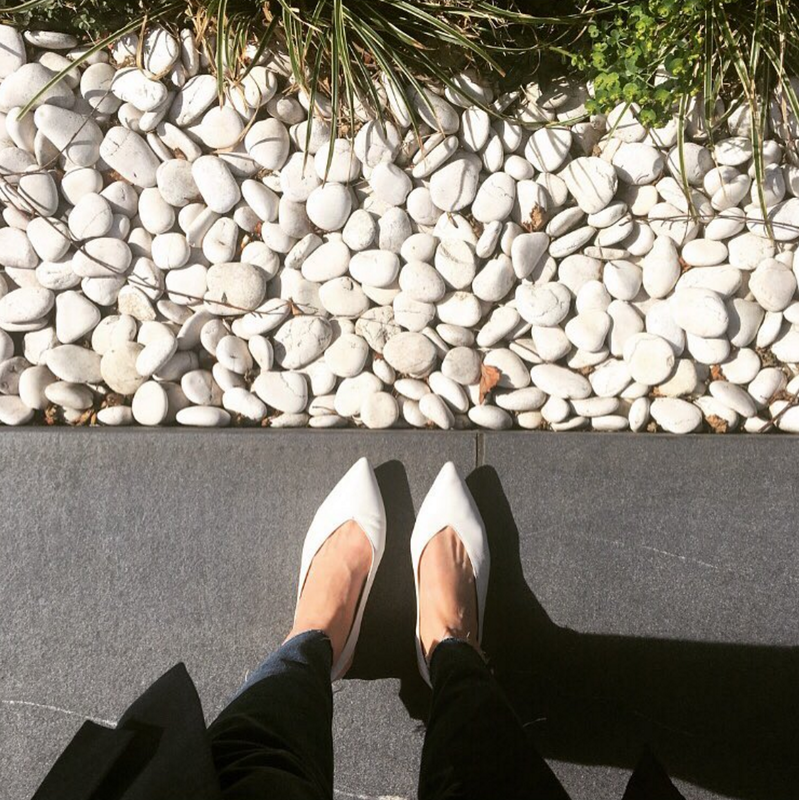 I became a fast fan of the pointed style last spring after picking up a pair (similar to these) in an Office mid-season sale. 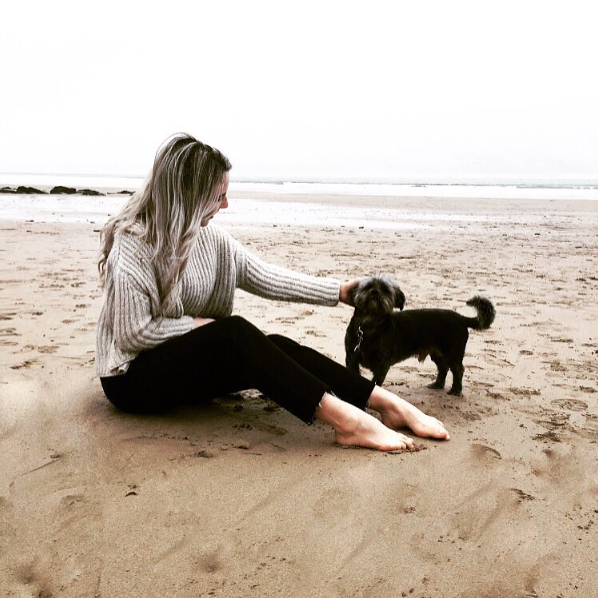 Super versatile a pair of slingbacks easily elevate go-to everyday options like, jeans and a tee, whilst also working as a lovely alternative to heels for an evening event. I barely took my pair off and was so excited to see so many lovely pairs on the high street again ahead of this summer. Marks & Spencer and Next have some of the cutest pairs. 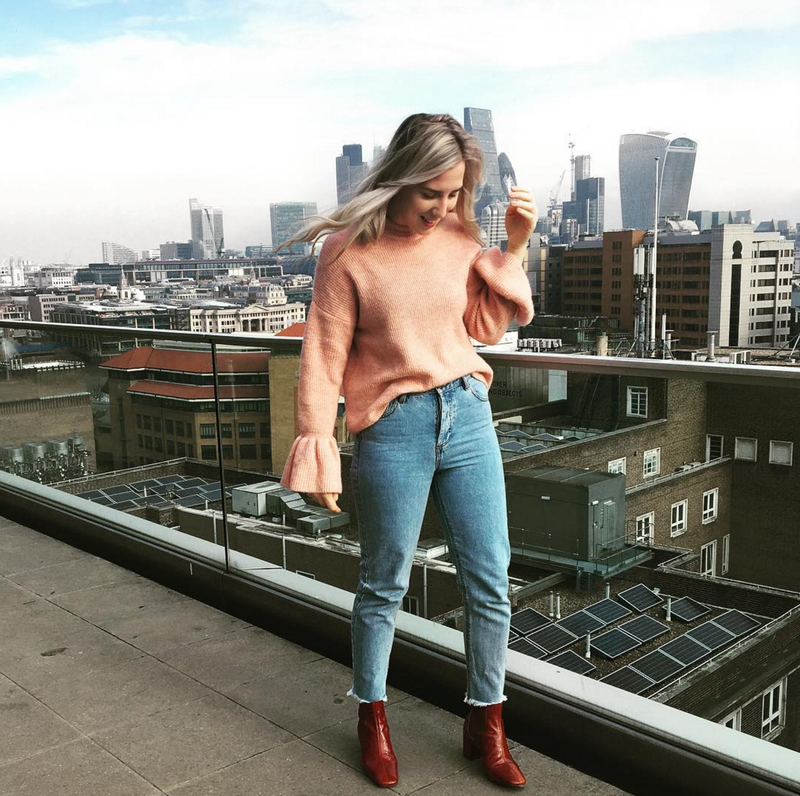 You'll have absolutely already seen a tonne of of your fave bloggers wearing this style on insta already. 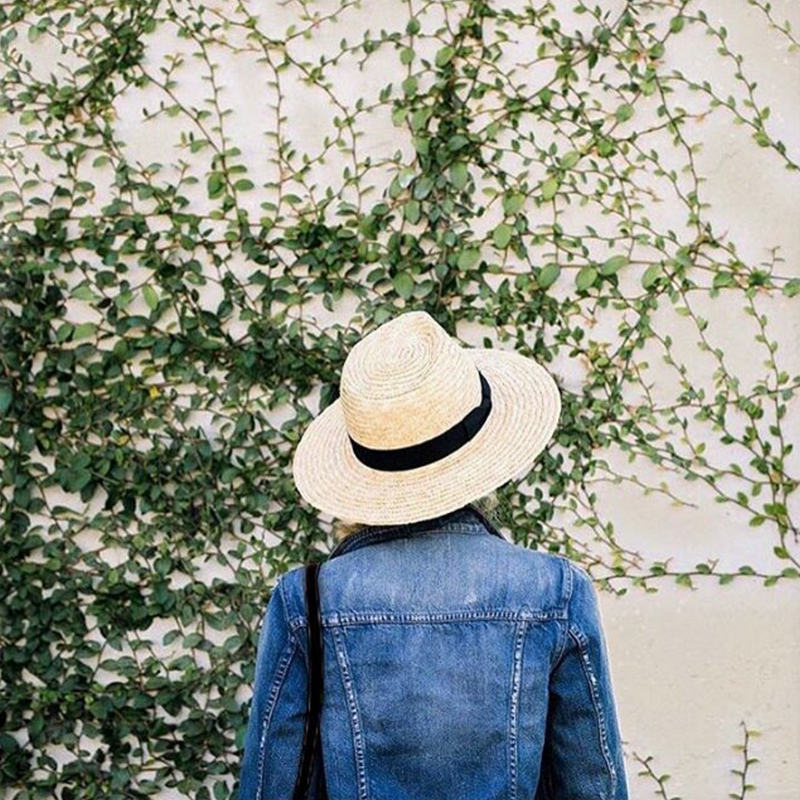 I was equally as obsessed, and wore mine everyday on my Italian Road Trip (more coming on this later this week!). So it should be no surprise that I ended up picking up the same style in black too. I also picked up this cute cream style from M&S as I loved how polished they look. They're under £50 and almost a little Céline esque which is a win-win in my book. The resurgence of the slingback is mainly thanks to designers like Hermes and Marni whose slingback styles made such an impact on the SS17 catwalks. 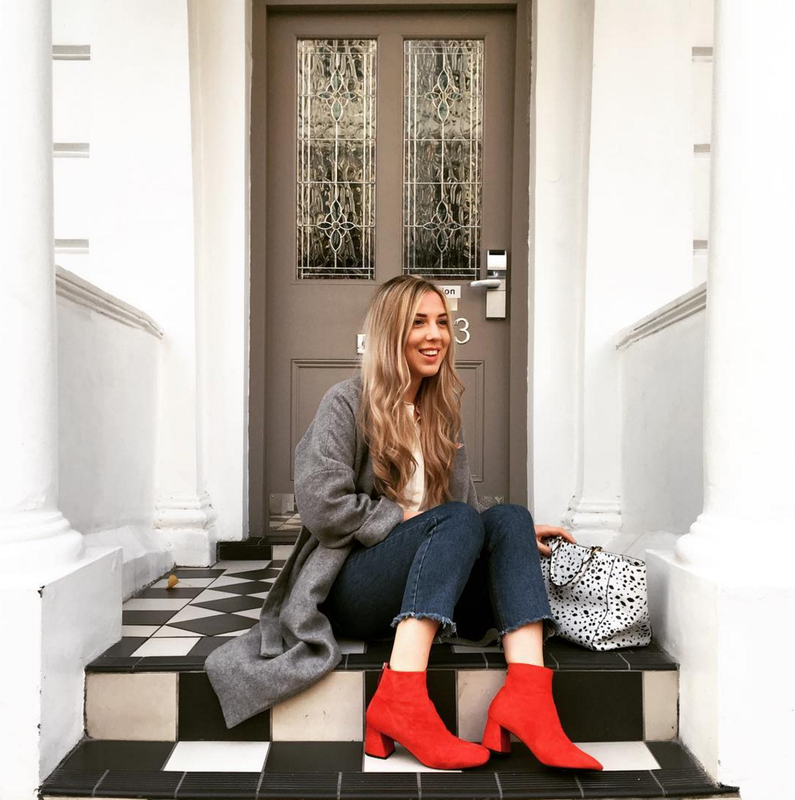 Whilst the 80s inspired kitten heel made a major mark, a flat block heeled slingback is a lovely alternative: maintaining the flattering leg-lengthening low-v design whilst also tapping into the trend. 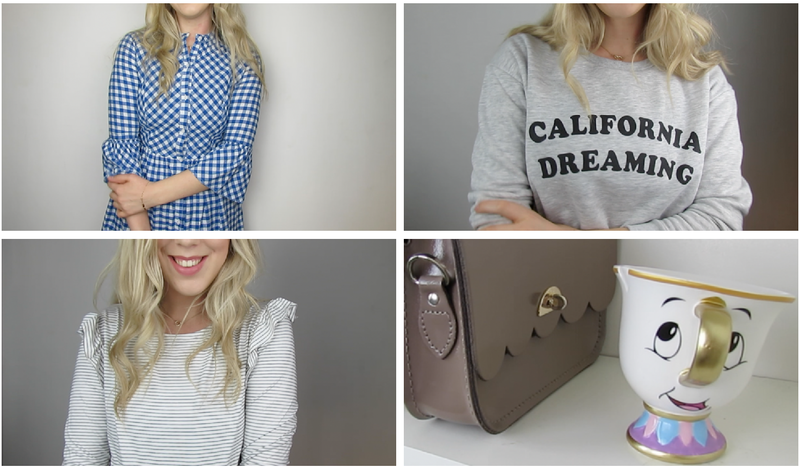 Spring Primark Haul... dresses, sportswear, bags and tees!